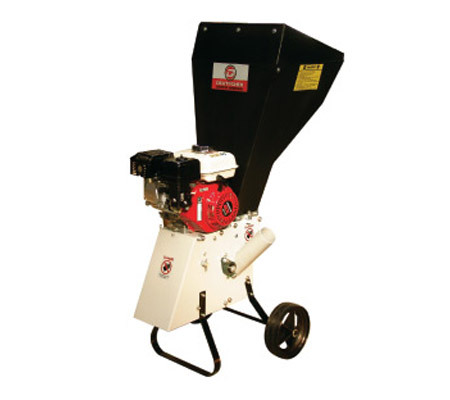 Why should you buy Shredders with us? 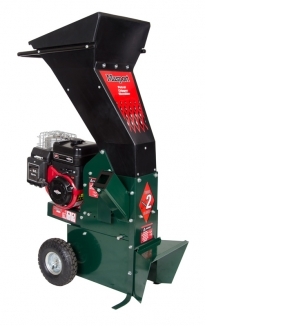 There are so many uses for your shredder that you will wonder what you ever did without one! 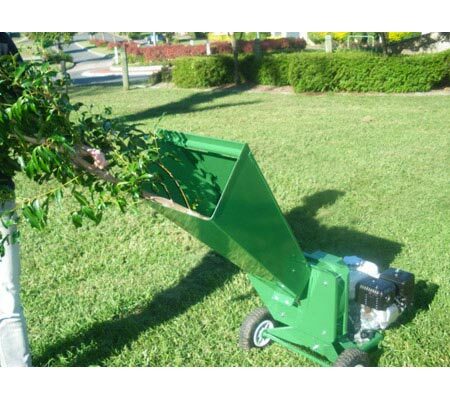 Chip up fallen limbs and branches, mulch up unwanted leaves and shrubbery – and the resulting waste can be used for compost or garden mulch! 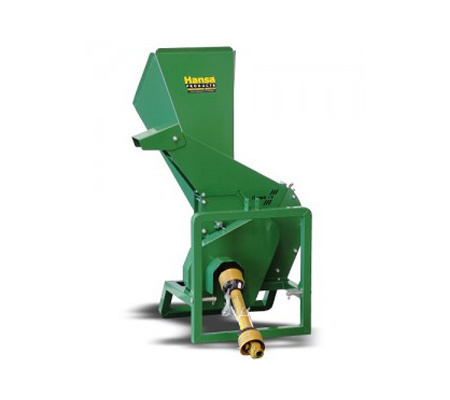 Because shredders are quite dangerous machines, we understand the importance of stocking models that have self-feeding action. This means that the branches will be dragged into the knives without you having to push them, keeping your hands free. 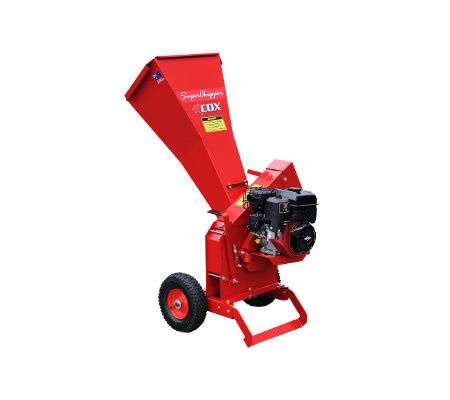 You don’t have to worry about the material you are trying to mulch up becoming stuck halfway through thanks to the heavy duty blades that each machine is equipped with. These are able to effortlessly shred through any natural material. 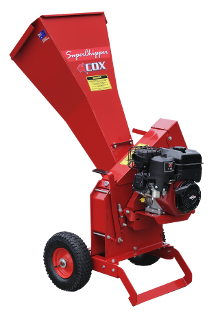 Shredders that offer both chipping and shredding capacities feature two inlet feed chutes – one for thicker materials (such as branches) and one for thinner (such as leaves). This allows you to get twice the work done, as they can operate simultaneously. 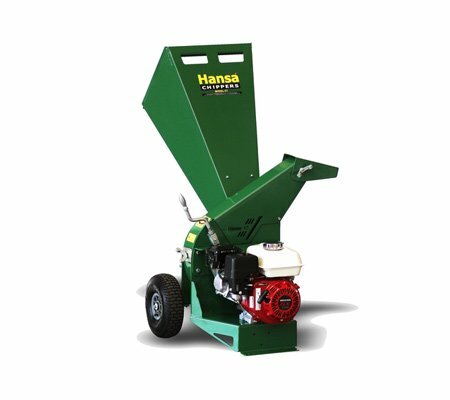 Should I get an electric or petrol shredder? 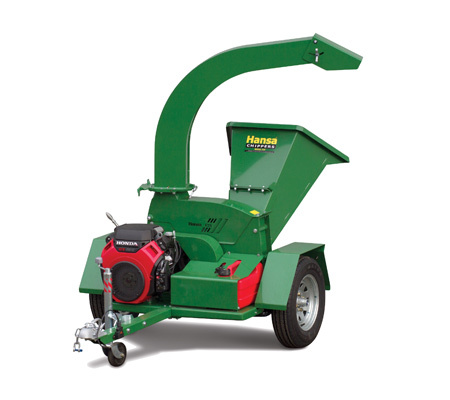 Electric shredders are more suitable for lighter material such as leaves and small twigs. 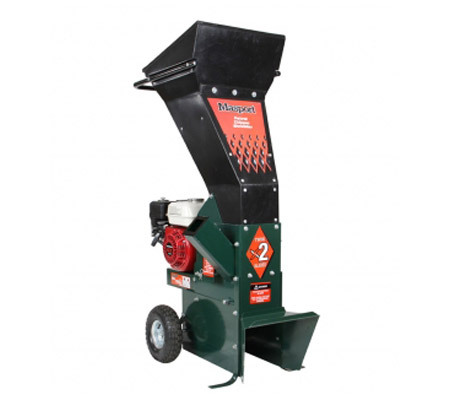 Petrol shredders are available to suit many different applications. 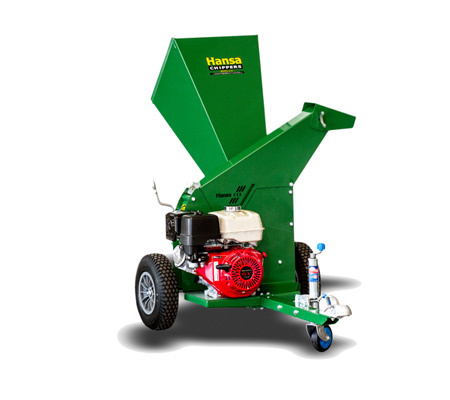 Engine sizes range from 5hp-21hp, and we have shredders suitable for domestic use through to commercial use or larger properties. 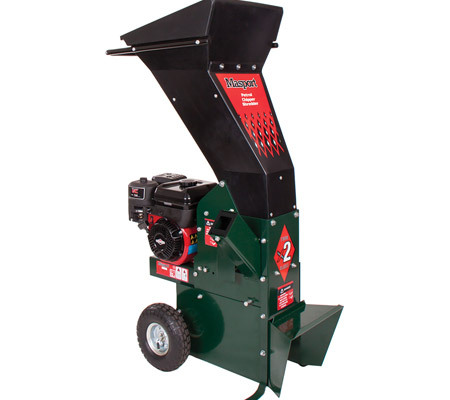 Most shredders are capable of dealing with dry leaves, debris and branches. 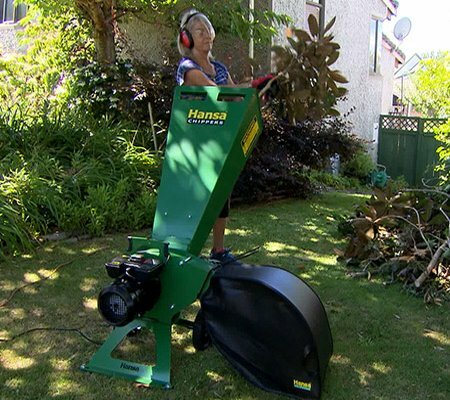 Usually, the more powerful your shredder is, the larger capacity and thicker diameter branches it can cope with. 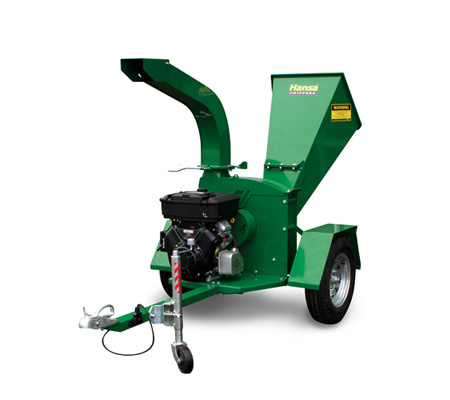 Hastings Mowers is proud to service all areas of Melbourne, specifically: Mt Martha, Mornington Peninsula, Rosebud, Flinders, Frankston, Gippsland, Cranbourne, Hastings, Somerville and Berwick.